Turville Valley Stud » Snack-a-Jack came to us as a rather ungainly youngster but with super paces and potential. \we spent a year working in his flat work, mostly lunge and in -hand which built up his muscles correctly and made him a very balanced ride. We had hoped he would do pure dressage but his heart wasn’t in it so he has now gone off to event which apparently is much more to his liking. Of course his classical training has given him a great platform to work from. We hope he goes on to be successful. 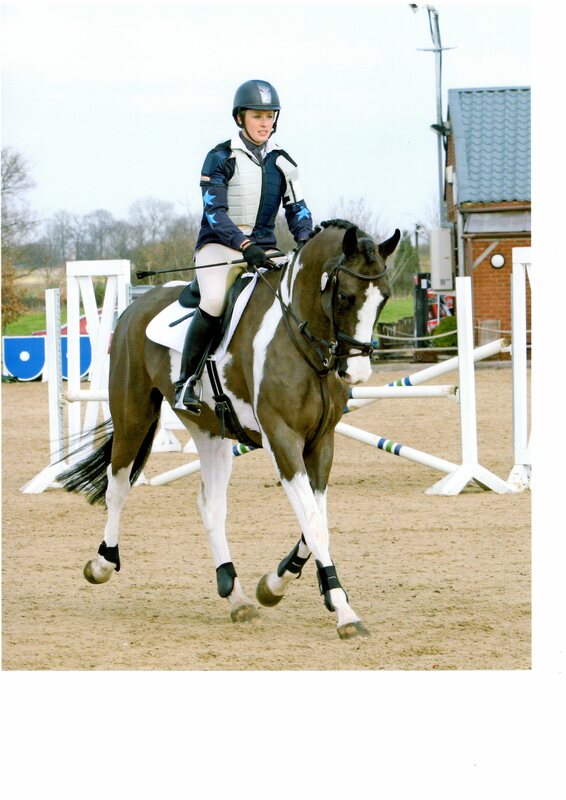 Horses and Riders we have helped » Snack-a-Jack came to us as a rather ungainly youngster but with super paces and potential. \we spent a year working in his flat work, mostly lunge and in -hand which built up his muscles correctly and made him a very balanced ride. We had hoped he would do pure dressage but his heart wasn’t in it so he has now gone off to event which apparently is much more to his liking. Of course his classical training has given him a great platform to work from. We hope he goes on to be successful. This entry was posted on Sunday, March 4th, 2012 at 9:39 pm	and is filed under . You can follow any responses to this entry through the RSS 2.0 feed. You can leave a response, or trackback from your own site.